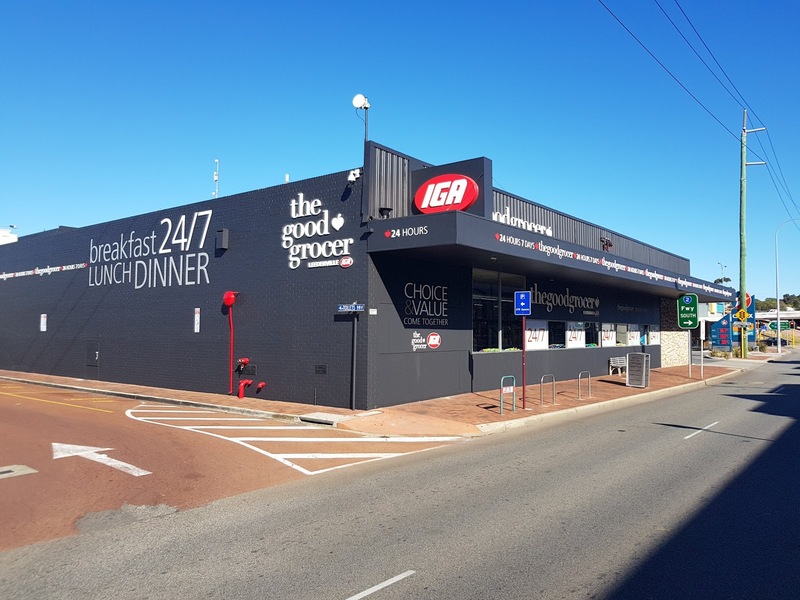 The Good Grocer Leederville IGA store will tantalise your tastebuds with over 25,000 products available, we have everything from gourmet indulgences to everyday essentials. Our friendly and helpful staff are available to point you in the right direction, and we are open 24 hours a day, 7 days a week. 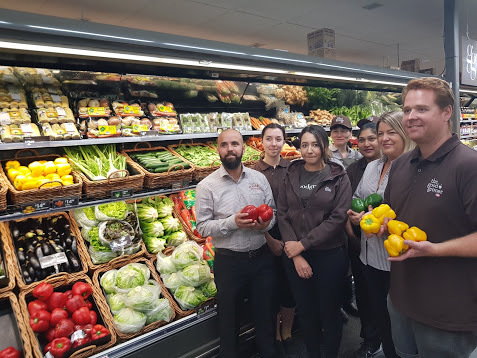 With excellent customer service and delicious produce, your grocery shopping experience will be uncomplicated…and enjoyable! 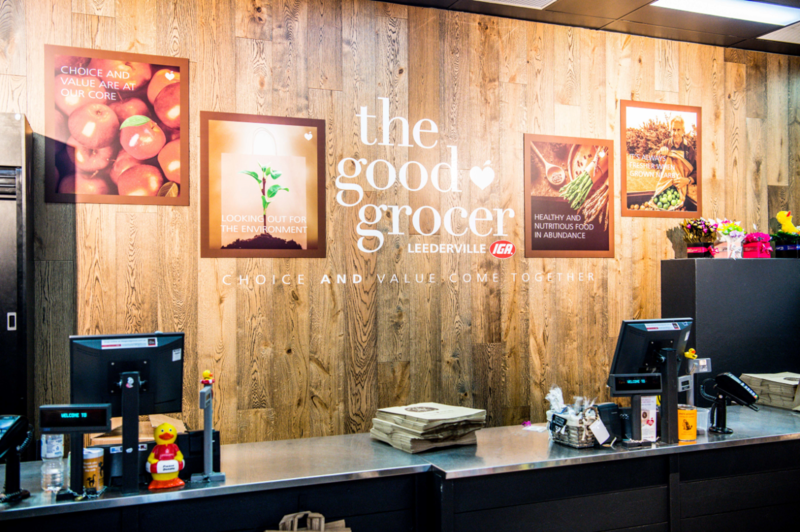 The Good Grocer has partnered with Leederville IGA to improve your shopping experience. 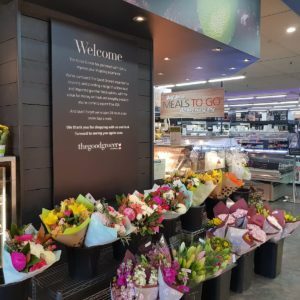 We’ve combined The Good Grocer’s expertise for sourcing and providing a range of unique local and imported gourmet food options, with the value for money on fresh and everyday products you’ve come to expect from IGA. 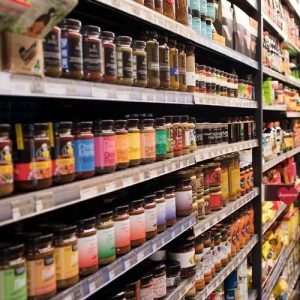 We pride ourselves on catering to the needs of our customers, and have a range of products for all food preferences and lifestyles. 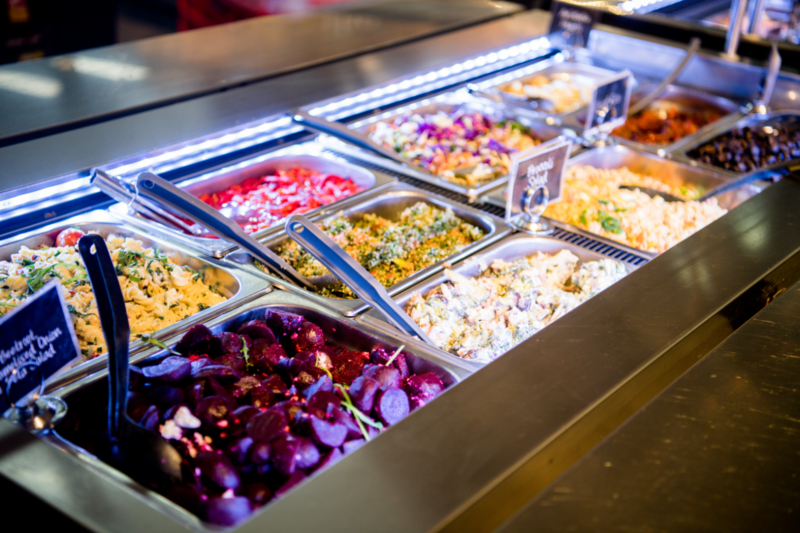 In store you will find a selection of delicious self serve meals including hot dishes and salads. 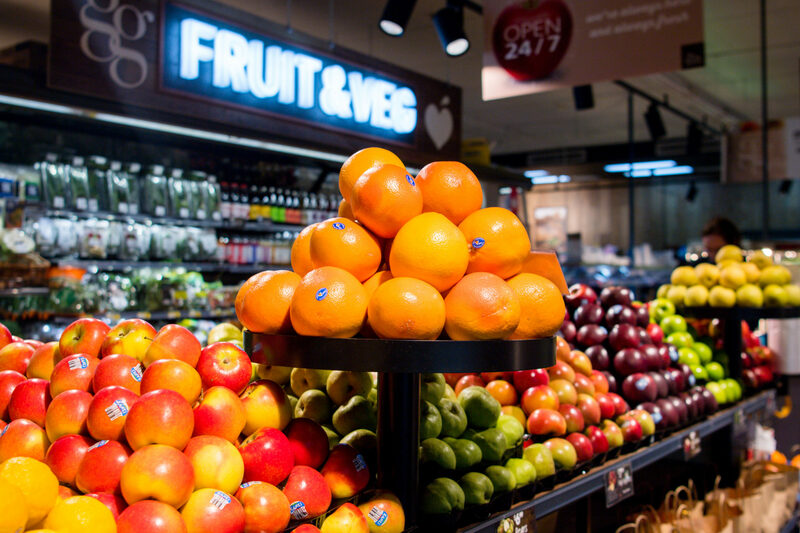 Next time you are looking for a quick and easy meal idea, skip the fast food and drop in to the store. 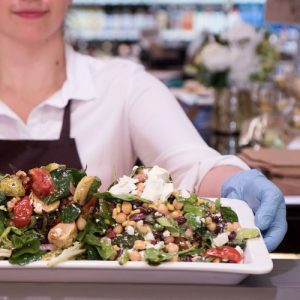 Healthy meals are premade for your convenience, or if you prefer you can browse the aisles which are packed with all of the ingredients you need to whip up a storm. The gourmet food ranges may even inspire you to discover something new. 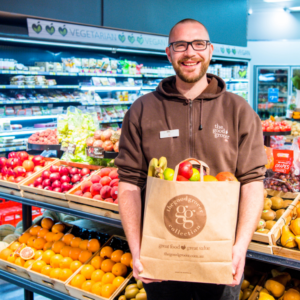 Our aim is to make life easier for our customers, and be a one stop shop for all your grocery needs. 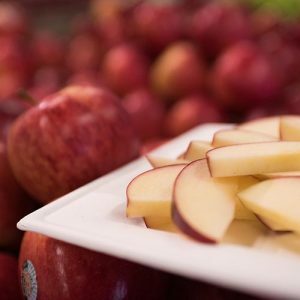 For the health conscious we have worked hard to cater to various dietary requirements. 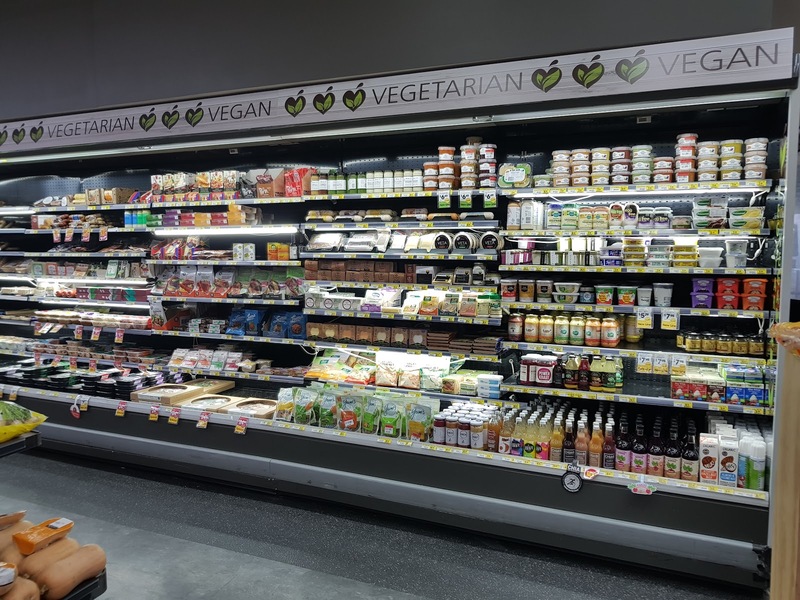 This includes a range of 2356 products which are either Paleo, Gluten Free, Vegan, Sugar Free, Organic or Vegetarian. 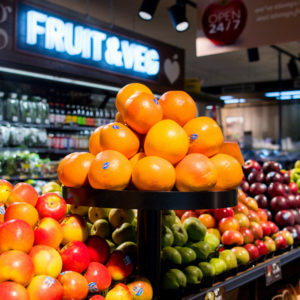 In addition we stock superfoods and environmentally friendly products. 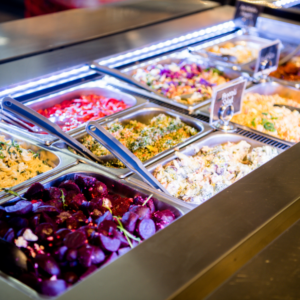 Regardless of your health needs, we have food options which are anything but boring. 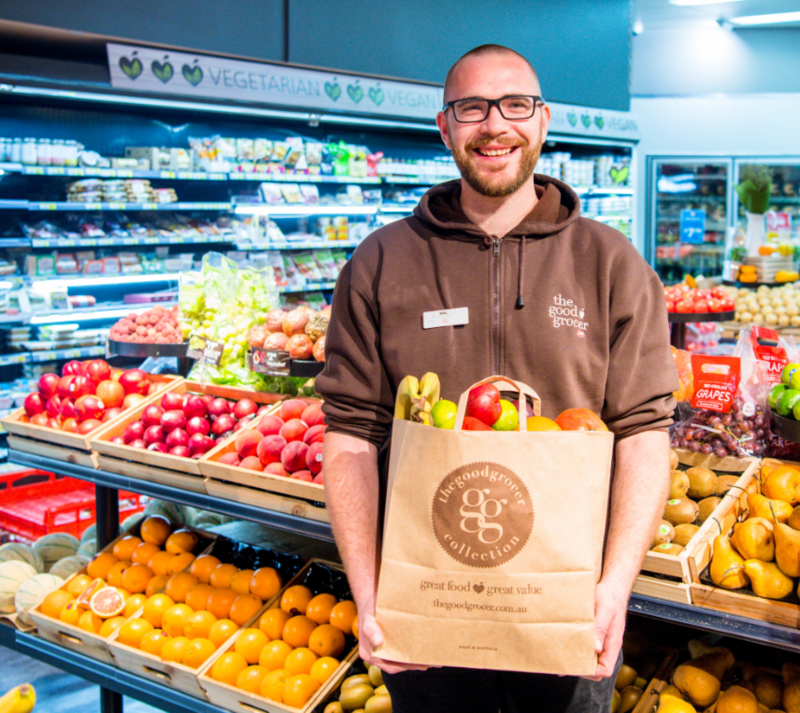 We believe it is important to care for the environment, and that’s why we encourage customers to bring their own bags, and offer a choice of reusable paper bags which are available at the checkout. 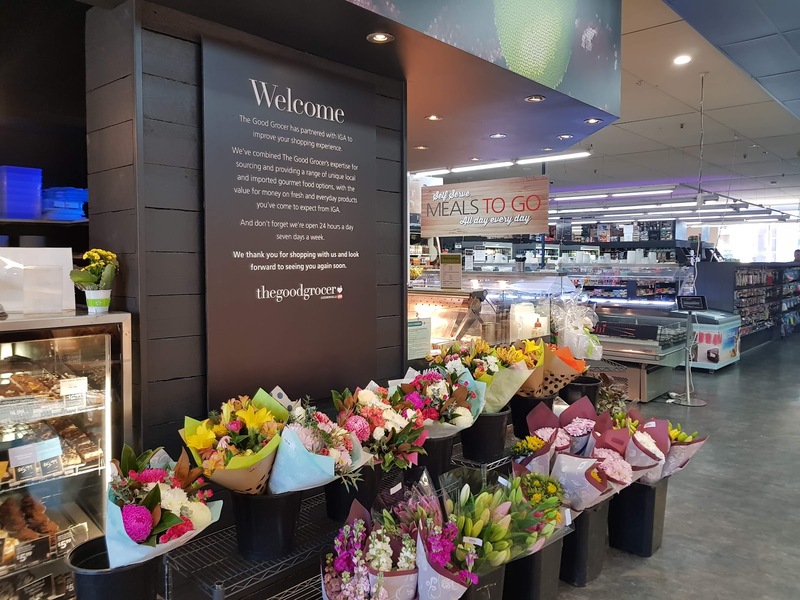 The Good Grocer Leederville IGA is a supportive player in the community. 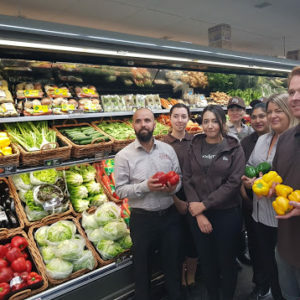 In 2018 we were proud to be awarded the IGA Deli of the Year, which shows just how committed we are to providing a positive shopping experience for our customers. 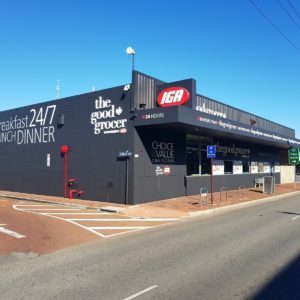 The Good Grocer IGA store in Leederville is located just off the corner of Oxford and Vincent Streets, at 313 Vincent St, Leederville WA 6007. Our team of friendly staff look forward to seeing you in store! Our cooks are on the go from dawn ’til dusk to make sure you always have a delicious choice for every meal. 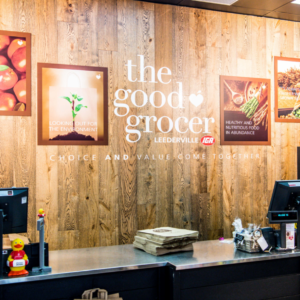 Because The Good Grocer is dedicated to what’s fresh, in season and offers the best flavour, the meals are wholesome and delicious. 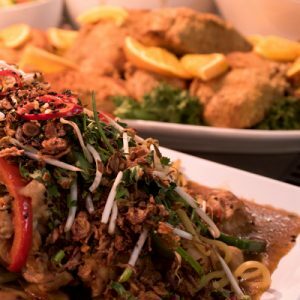 You’ll find a selection of self serve meals and salads during most of the day. 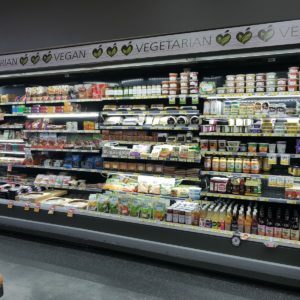 There’s always a wide choice to cover dietary bases and, of course, you can try a taste to help make your selection. Mix and match your dishes as you please.